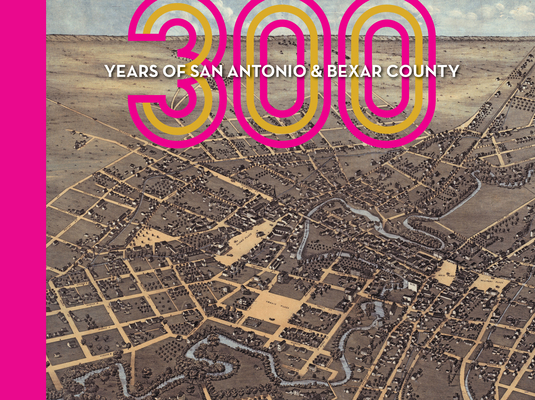 300 Years of San Antonio & Bexar County captures the iconic stories, moments, people, and places that define one of the oldest communities in the United States. A collection of diverse authors joined forces to produce this richly illustrated and complexly woven thematic telling of the city's history. From its earliest legacy as home to many indigenous peoples to its municipal founding by the Canary Islanders, a convergence of people from across the globe have settled, sacrificed, and successfully shaped the culture of San Antonio. The result is a 21st-century community that strives to balance diverse heritage with a vibrant economy thanks to stories from the past that provide lessons for the future. Claudia Guerra is a writer and a native San Antonian. After living in New York for sixteen years, she returned to San Antonio in 2005 with her husband, also a Texan, so they could raise their two children in the city. She works as the city's cultural historian in San Antonio's Office of Historic Preservation.